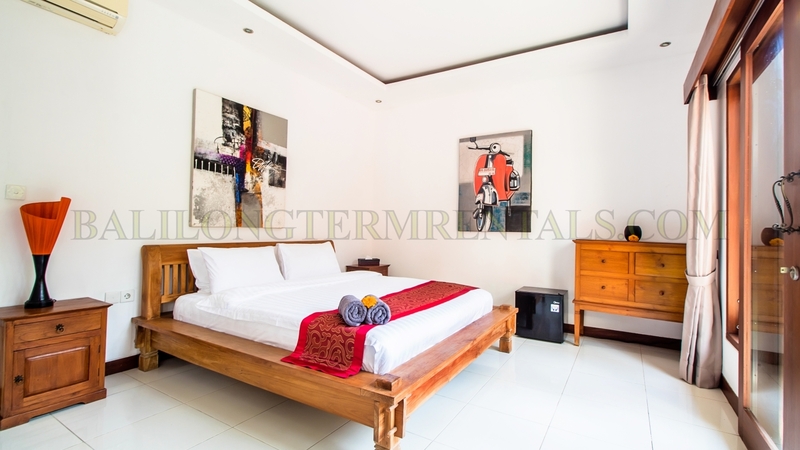 Nestled in the sleepy back streets of Umalas yet just off the main tourist spots. 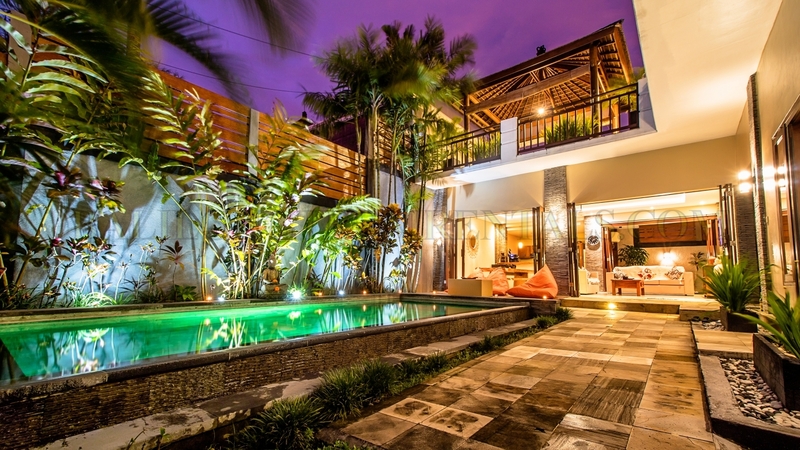 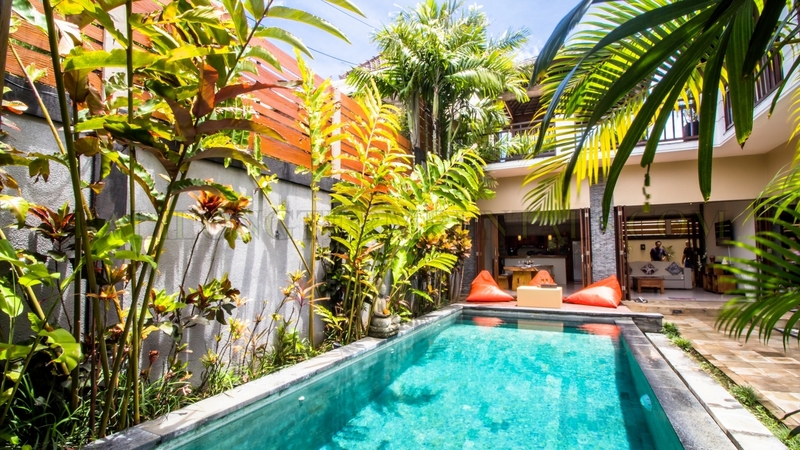 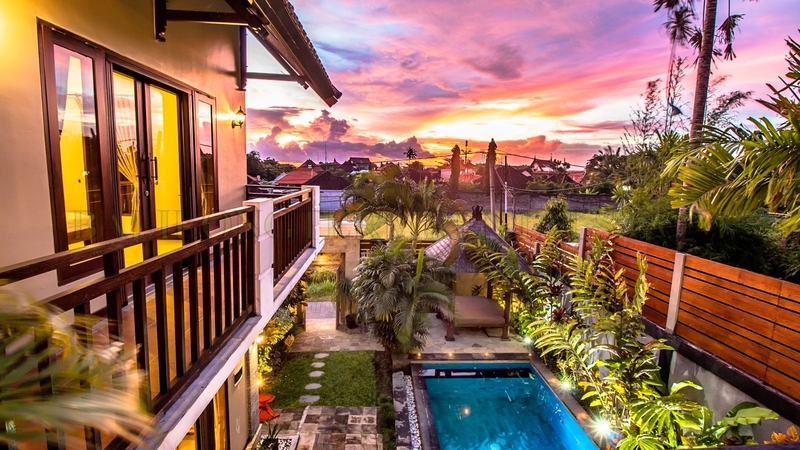 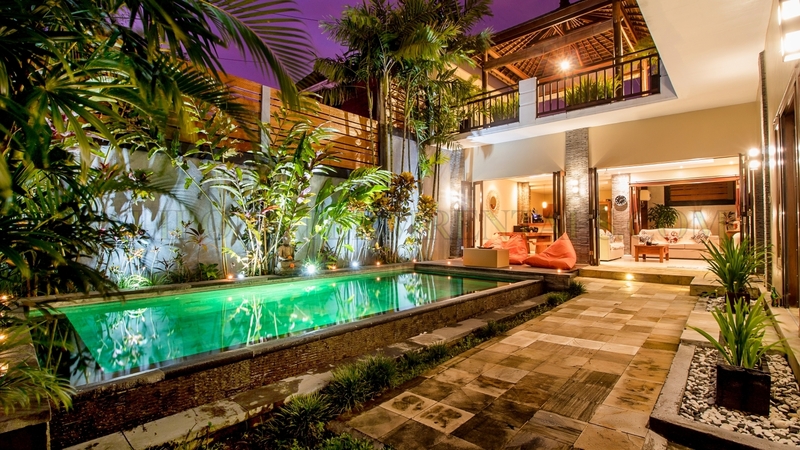 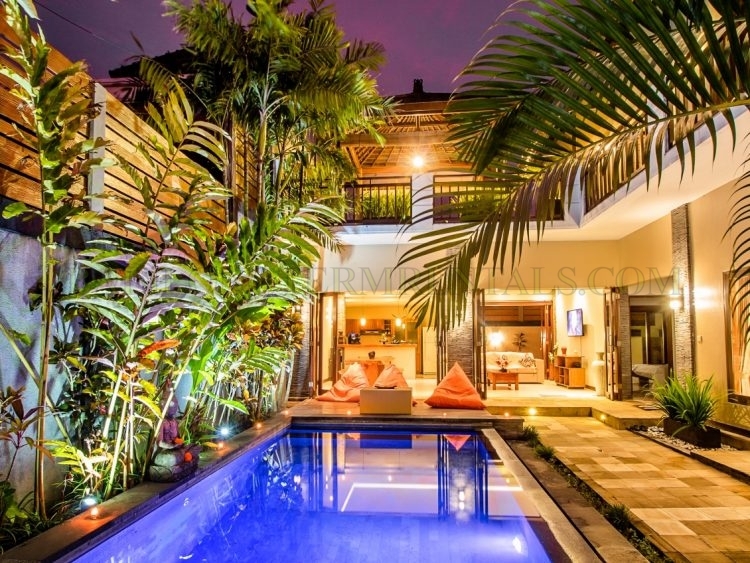 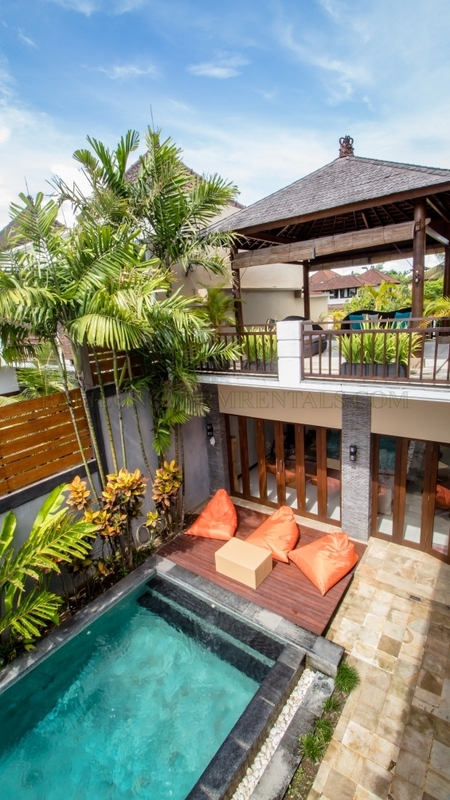 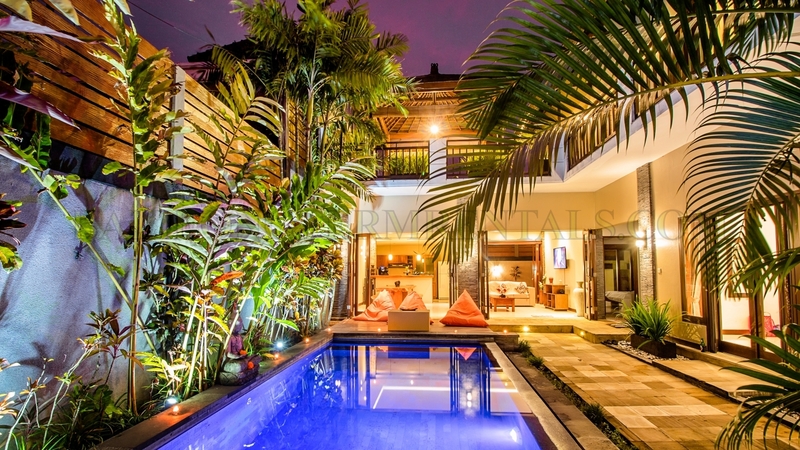 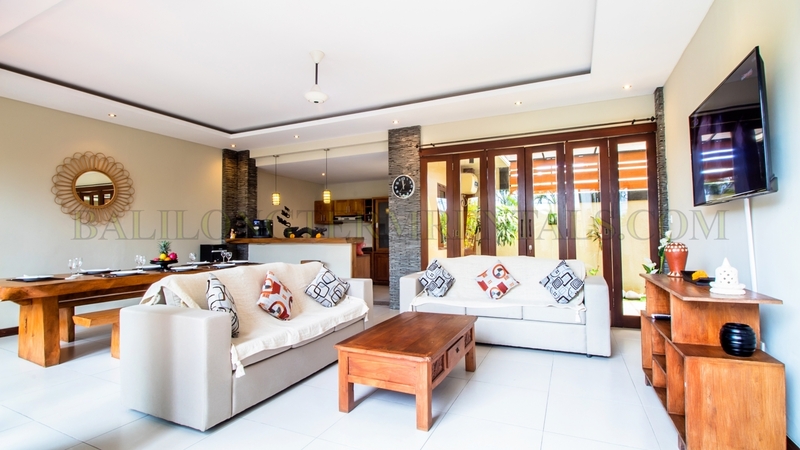 The villa is a large 4-bedroom property with pool also modern kitchen 5 minutes drive to the famous Canggu club and to Seminyak , where top restaurants waiting for visit . 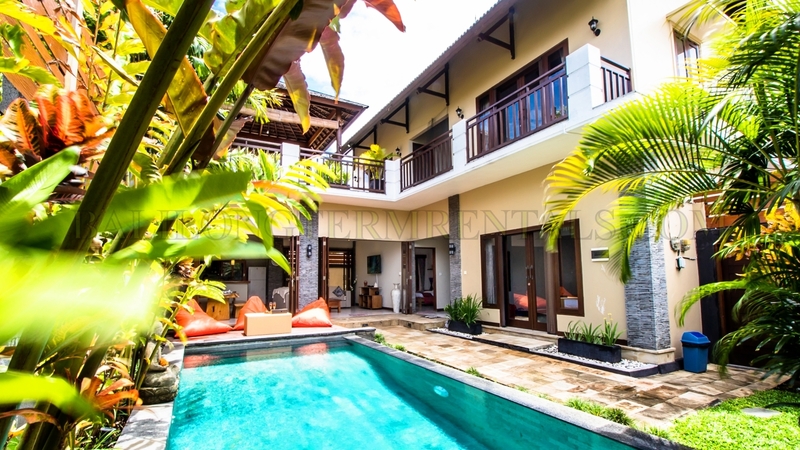 This is the perfect holiday villa for a large family and the tourist or honeymoon couple. 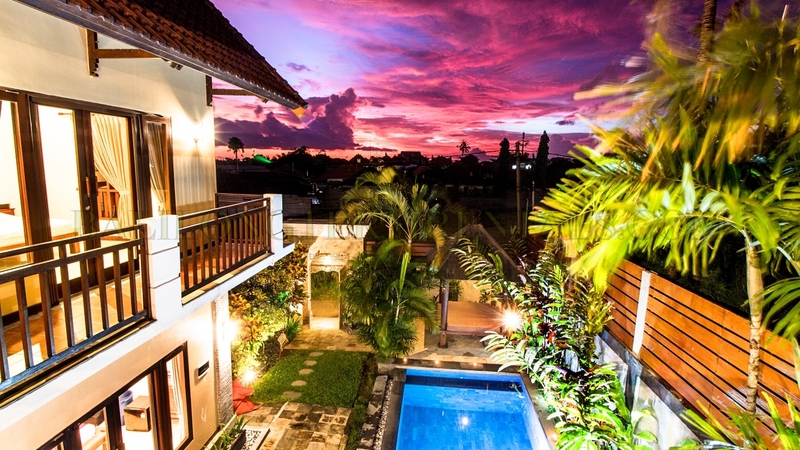 If you are looking to really get away from all busy crowded. 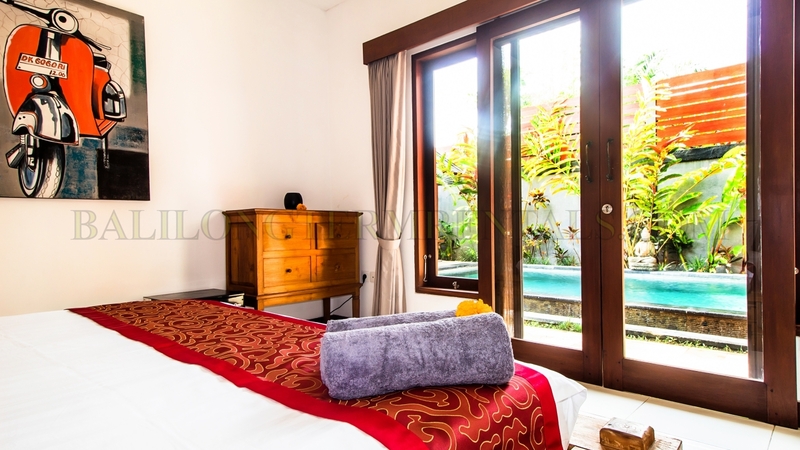 But still in a modern styled villa and close to all Bali’s best attractions, then our villa is what you have been looking for. 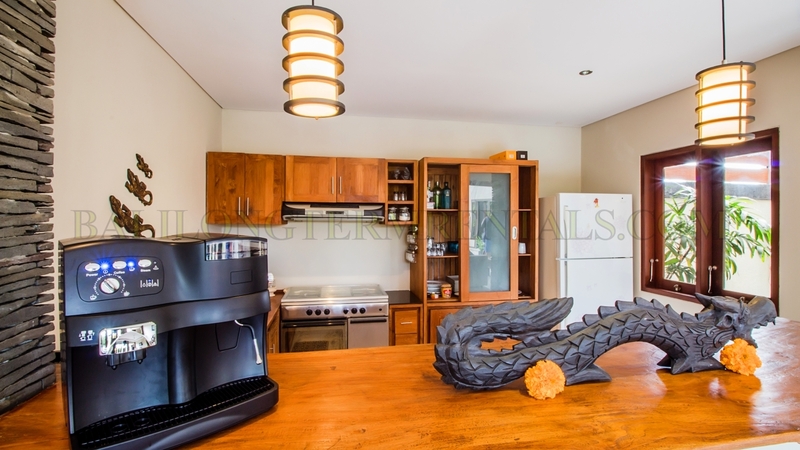 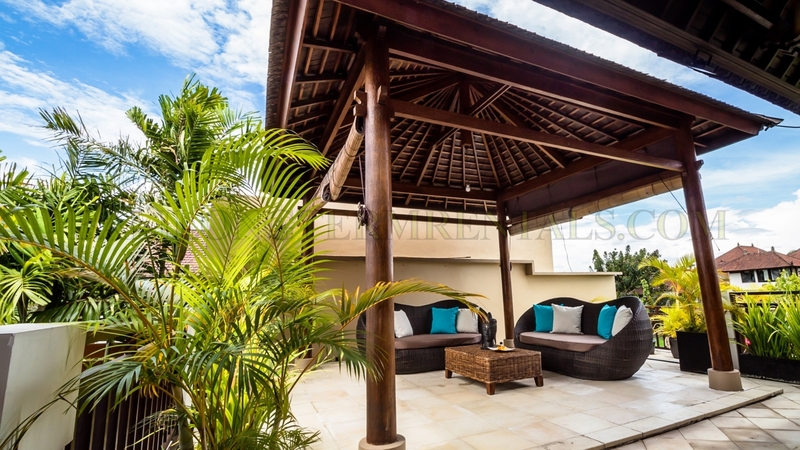 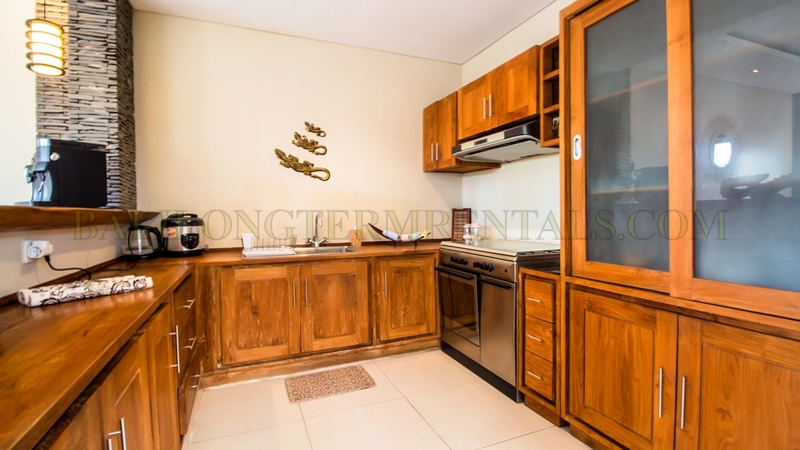 This spacious 4-bedroom villa , ideal for families, group of friends, or business group. 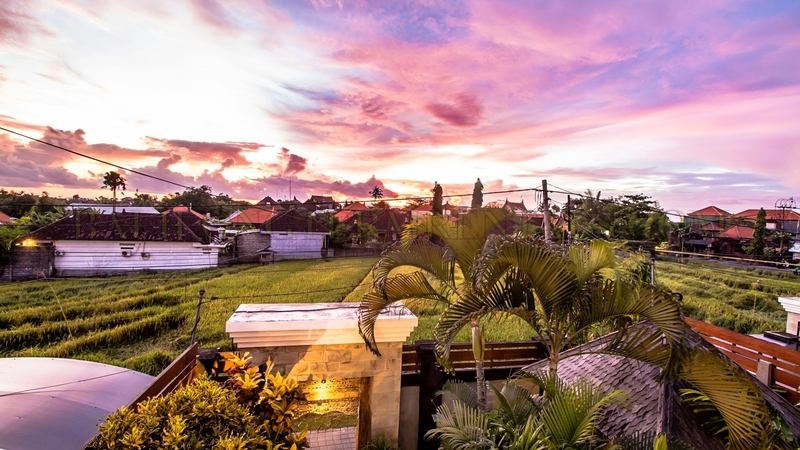 Enjoy the fresh air and sunset view from our balcony at second floor or just having the sun by the pool and dish up your own home-cooked meals in the kitchen. 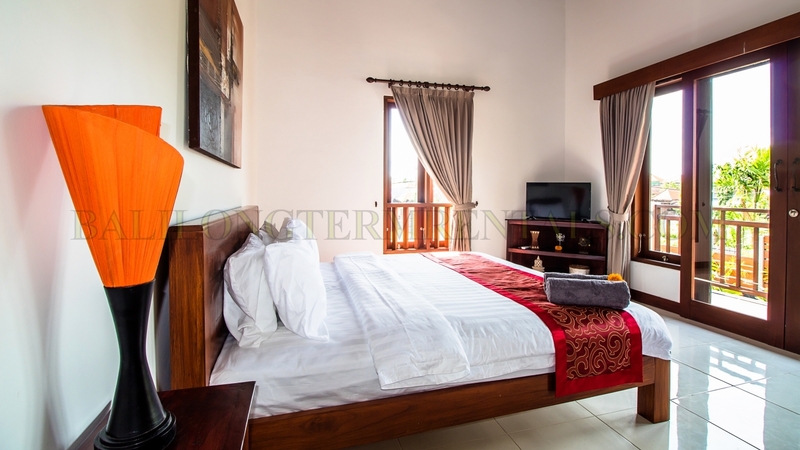 This villa is designed to make you feel the comfort of home during your stay.